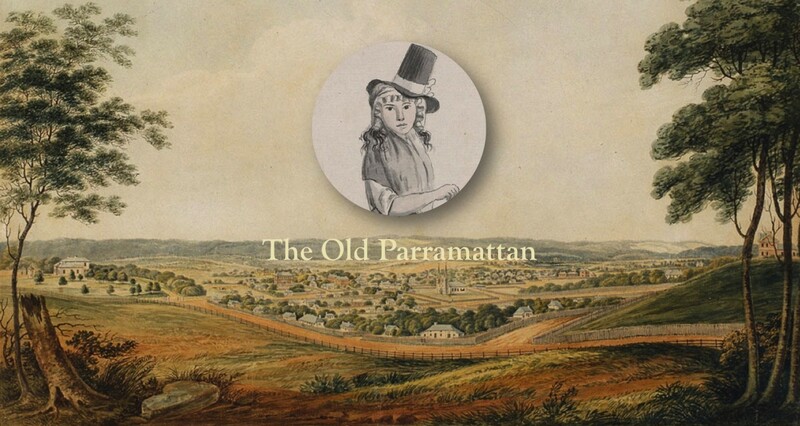 A list of publications by The Old Parramattan (Michaela Ann Cameron). Book chapter: “Singing with Strangers in Early Seventeenth-Century New France,” in Daniela Hacke and Paul Musselwhite (eds. ), Empire of the Senses: Sensory Practices of Colonialism in Early America, (Leiden: Brill, 2017), pp. 88–112.